The OMD Worldwide, an Omnicom Media Group Agency, has been named Global Media Agency of the Year by Adweek, a leading media and advertising industry publication. A statement explained that Adweek’s story detailed the comeback that took place during 2018 – a journey that saw OMD won or retaining over $2.6 billion of business. “It’s a great honor to be named Adweek’s Global Media Agency of the Year. Not only did we win more than 300 pitches across all geographies last year, but at the same time we more than doubled our retention rate and improved our client ratings four consecutive times throughout 2018. “We also remained the most medaled agency at the Cannes Lions Festival of Creativity. When you put all this together it is simply astonishing,” Global CEO of OMD, Florian Adamski, was quoted to have said. “But none of this would have been possible without the hard work, talent and adaptability of our people nor the trust placed in us by our clients and partners. I’m incredibly proud of what we have achieved and look forward to building on this foundation in 2019 and beyond,” Adamski added. According to Adweek’s story, the turnaround began with key leadership changes, firstly by the appointment of Adamski to Global CEO in late 2017 and laterally as he built out his key executive and regional leadership teams, with a blend of proven talent from within Omnicom and key hires from the wider industry. “Better decisions, faster’ became OMD’s new north star – combining brand promise and competitive positioning. To ensure it would be more than a tagline, numerous global initiatives were undertaken to inform every aspect of the business and empower OMD’s talent to deliver against the promise. 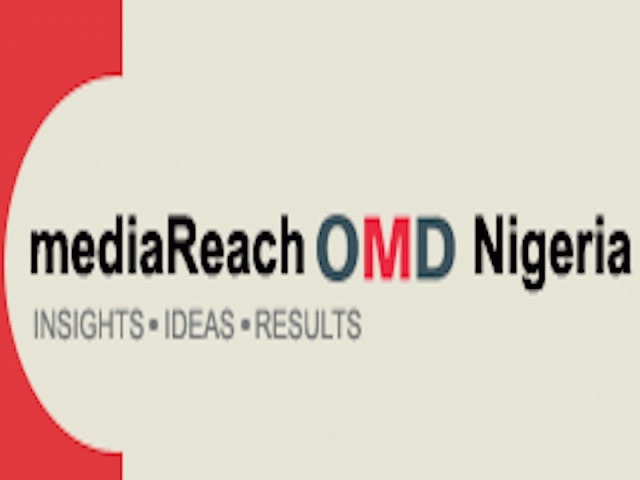 “The article further credits the joint introduction of a new tech platform (OMNI) and media planning process (OMD Design) with the turnaround. Omni is a people-based precision marketing and insight platform created by Omnicom. “In parallel, OMD reimagined their planning process, OMD Design, a bespoke process grounded in the practice of empathy. The partnership of best-in-class technology guided by a unique process aims to empower OMD to craft more valued and valuable experiences that deliver better business outcomes,” the stated added.